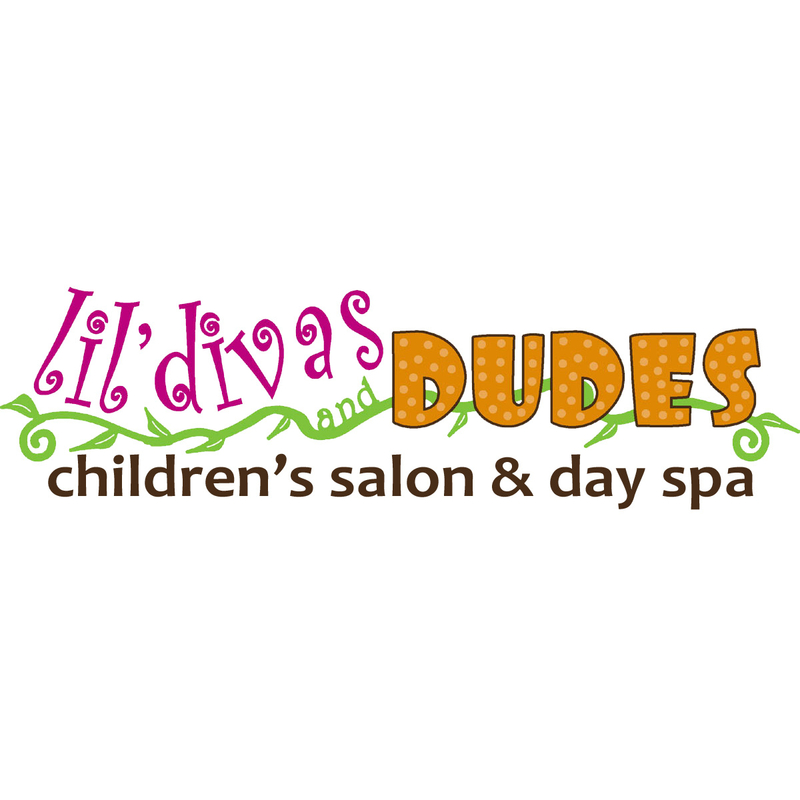 We are proud to welcome you to Lil’ Divas and Dudes, a salon and day spa dedicated to children. Join us for a cool haircut and style, including sprinkles of fairy dust and spray coloring if you desire. Fly in an airplane, race in a car, or drive a fire truck if you would like, and partake in an array of fun spa services, like mani’s, pedi’s, facials, and up-do’s! Finally, join us for a spectacular theme party!